Superior Fit, Stops Pulling, Doesn't Choke. Dogs and Owners LOVE this! Available in Petite, Small, Medium, Large & Extra Large. The Gentle Leader Easy Walk Harness is designed to gently discourage your dog from pulling. It's so simple-easy to fit, and easy to use. There is very little acclimatisation time or special technic required. 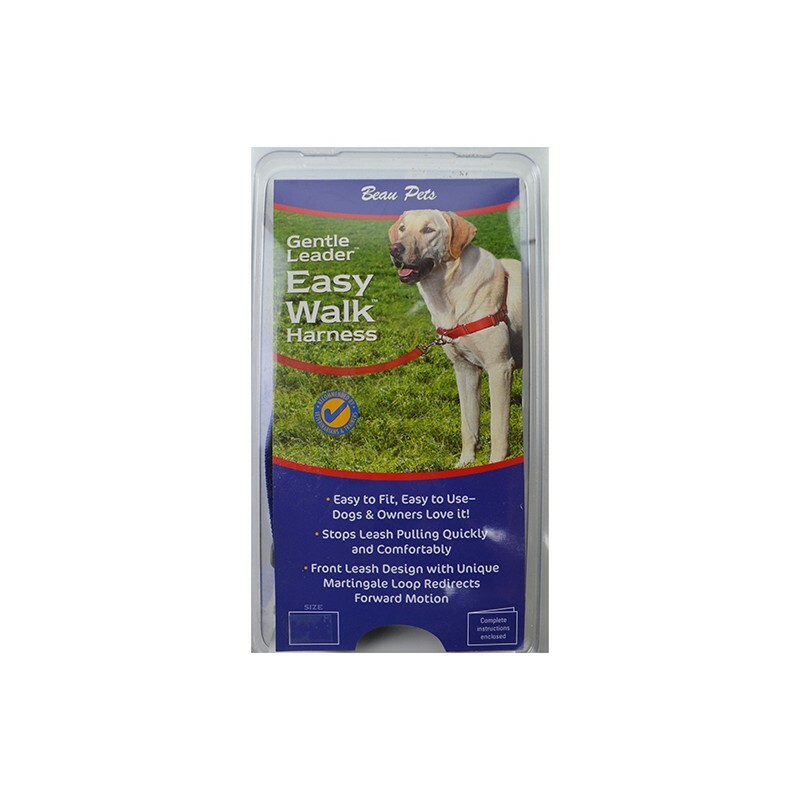 The Gentle Leader Easy Walk Harnessredirects pressure through a front leash attachment. the patent pending martingale closure tightens slightly across the chest and shoulder blades when your dog attempts to pull forward. Two quick snap buckles, one on the shoulder, one on the belly. Soft nylon, four adjustment points. Bought this because my dog choked and passed out after running after another dog when she pulled on her leash. There is no chance of this happening with this harness. She seemed unsure how to walk at first with this harness because it obviously felt like nothing she'd worn before. She got the hang of it after a while. Sometimes the front fastening for the leash seems to get in her way a bit as she tends to walk with her head low to the ground, sniffing everything, but it definitely serves the purpose of eliminating choking on a collar. 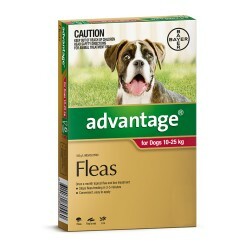 I am a dog sitter dog walker and found this product to be fantastic for dogs that pull excessively. I have bought the large and medium size. 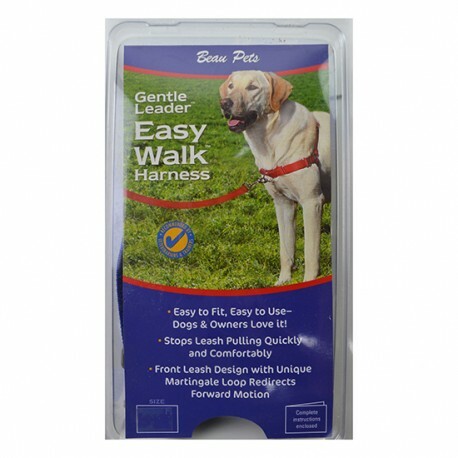 Dogs have been dropped off to me with check chains but they still pull with these and then they start gasping, and choking, and still continue to pull despite this, but the Gentle Leader Harness keeps them under control in a relaxed way and the dogs keep calmer as a result. It is a great product, reasonably priced and that one that I recommend to my clients.